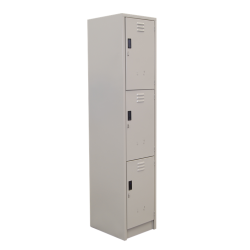 LOCKER GRANDE CINCO PUERTAS. CUERPO Y PUERTAS ENSAMBLADOS MEDIANTE SOLDADURA POR RESISTENCIA. 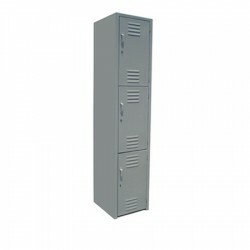 L..
LOCKER GRANDE CUATRO PUERTAS. CUERPO Y PUERTAS ENSAMBLADOS MEDIANTE SOLDADURA POR RESISTEN..
LOCKER ESTANDAR CUATRO PUERTAS. CUERPO Y PUERTAS ENSAMBLADOS MEDIANTE SOLDADURA POR RESISTENCIA..
LOCKER GRANDE TRES PUERTAS. CUERPO Y PUERTAS ENSAMBLADOS MEDIANTE SOLDADURA POR RESISTENCIA. LA..
LOCKER ESTANDAR TRES PUERTAS. CUERPO Y PUERTAS ENSAMBLADOS MEDIANTE SOLDADURA POR RESISTENCIA. 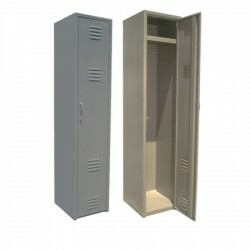 ..
LOCKER GRANDE DOS PUERTAS. 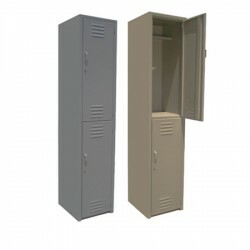 CUERPO Y PUERTAS ENSAMBLADOS MEDIANTE SOLDADURA POR RESISTENCIA..
LOCKER ESTANDAR DOS PUERTAS. CUERPO Y PUERTAS ENSAMBLADOS MEDIANTE SOLDADURA POR RESISTENCIA. L..
LOCKER GRANDE UNA PUERTA. CUERPO Y PUERTAS ENSAMBLADOS MEDIANTE SOLDADURA POR RESISTENCIA. LAS PUERT..
LOCKER ESTANDAR UNA PUERTA. CUERPO Y PUERTAS ENSAMBLADOS MEDIANTE SOLDADURA POR RESISTENCIA. LAS PUE..